Our goal is to develop our youth and to contribute to our society through the game of baseball. ◆ Promote sports, develop young generations and contribute to our communities. 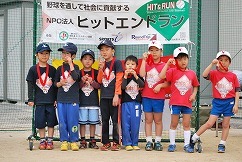 ◆ Provide opportunities of playing baseball worldwide. ◆ Assist baseball players in getting better, minimizing injuries and making friends with foreign players. 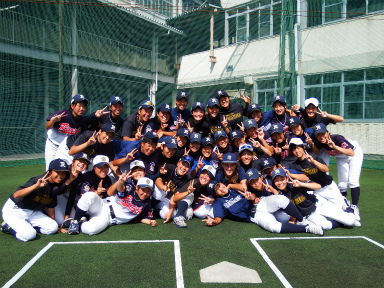 ◆ Spread and promote the game of baseball. Copyright (C) since 2008　NPO-Hit and Run. All Rights Reserved.